Is there anything nicer than reading a newspaper or watching TV together with our furry friend? We don’t believe so! 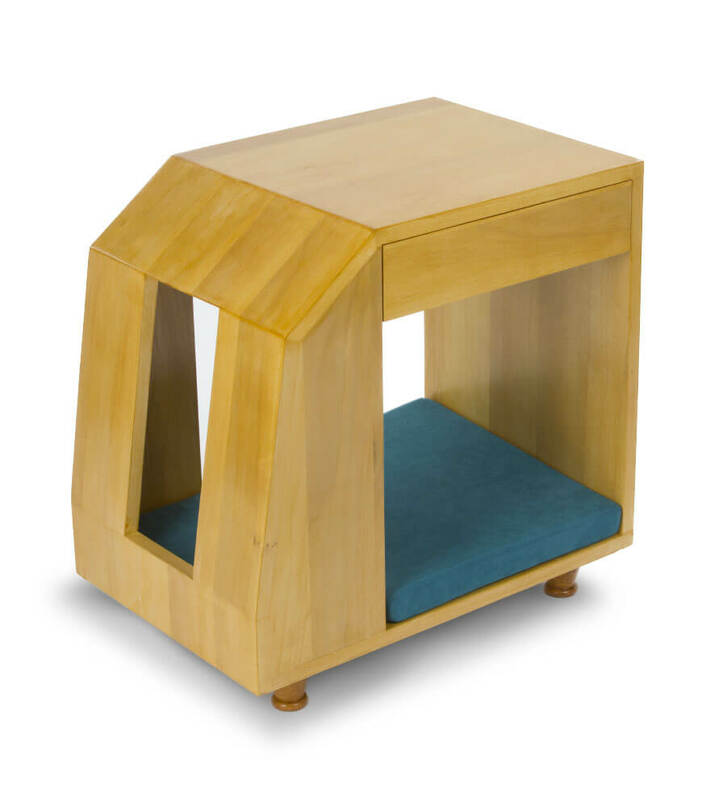 From this cube-shaped bed our dog can watch us out. It is the perfect completion of the sofa so, both the puppy and the human have their reserved seat. Like all our products it is made of wood, on the “roof” we can place the remote control, a magazine or the favourite snacks of our friend. 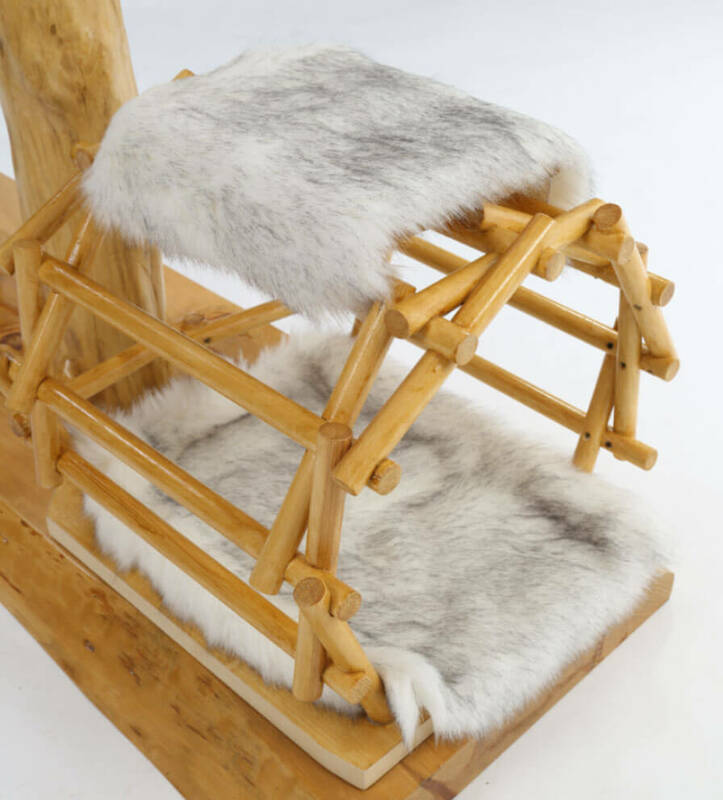 It can be customized in every component: size, colours, decorations, cushions. The clever drawer, which can be moved according to your needs, can store toys, collars and leashes. 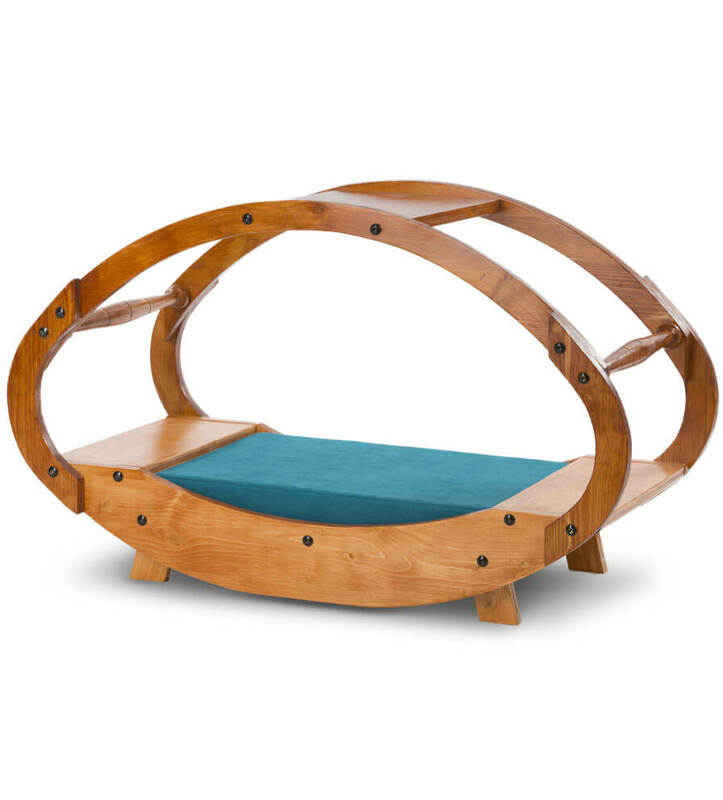 This egg-shaped bed expresses an idea of protection. 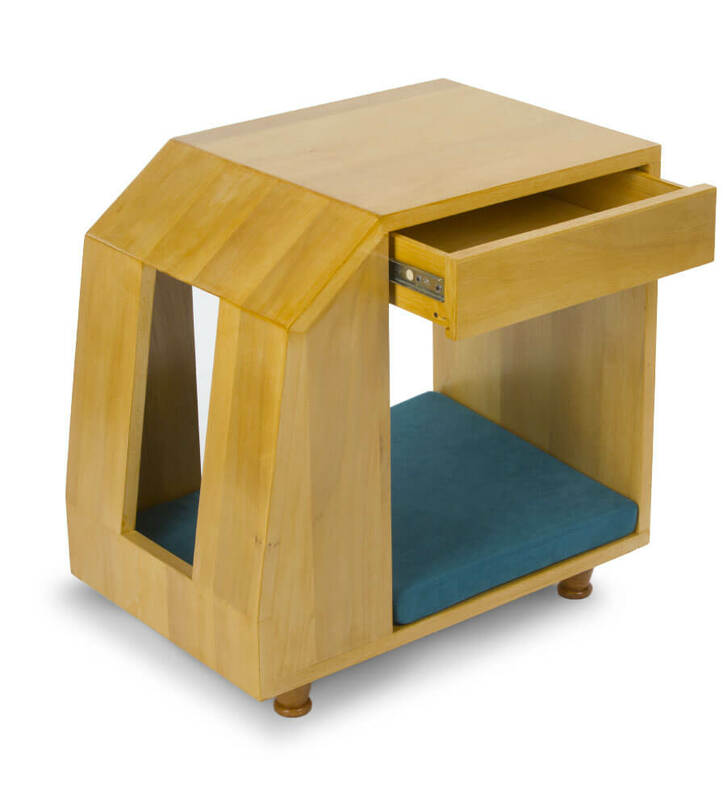 It ensures comfort and privacy to our puppy without excluding him from family life. Together with the bowl holder gives a touch of originality to your home furniture, creating a corner all dedicated to the home puppy. Our friend deserves only the best! Our puppy is a prince and here is the bed for him! This shape reminds us of the sedan chairs reserved for Kings and nobles. The arched lines allow puppies an easy access. And if our friend is no more young and lively, he will not find it difficult to climb and settle on the comfortable cushion. To complete the puppy area here is a coordinated bowl holder. 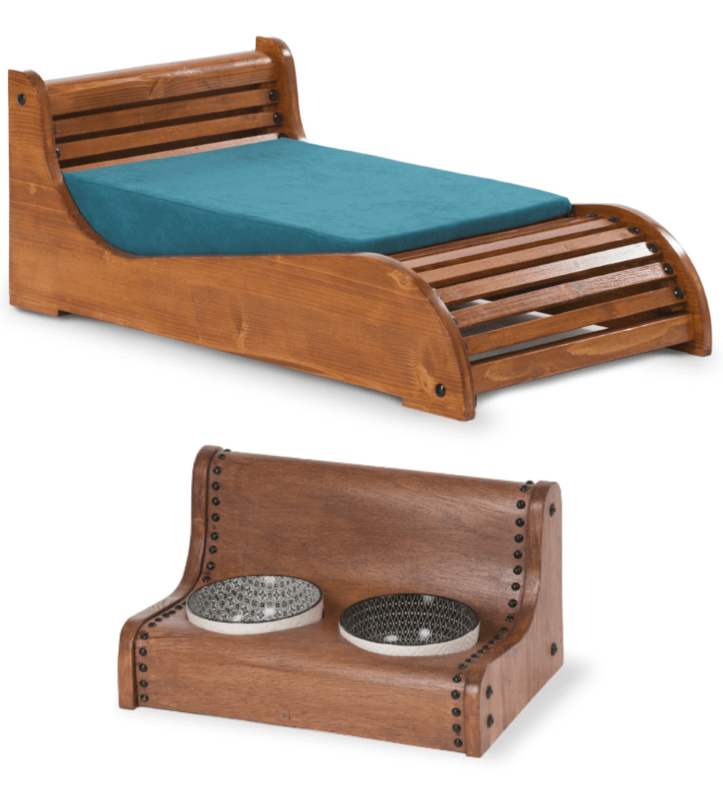 Wooden support and ceramic bowls to ensure maximum hygiene. The shape is that of comfortable beds located in elegant and exclusive Spa. Relax is the word that this bed inspires. We made it even more comfortable with the cushion made to fit perfectly into its shape. And if relaxation has to be, let’s relax! No need to go far to drink or nibble croquettes, we have created a matching bowl holder. 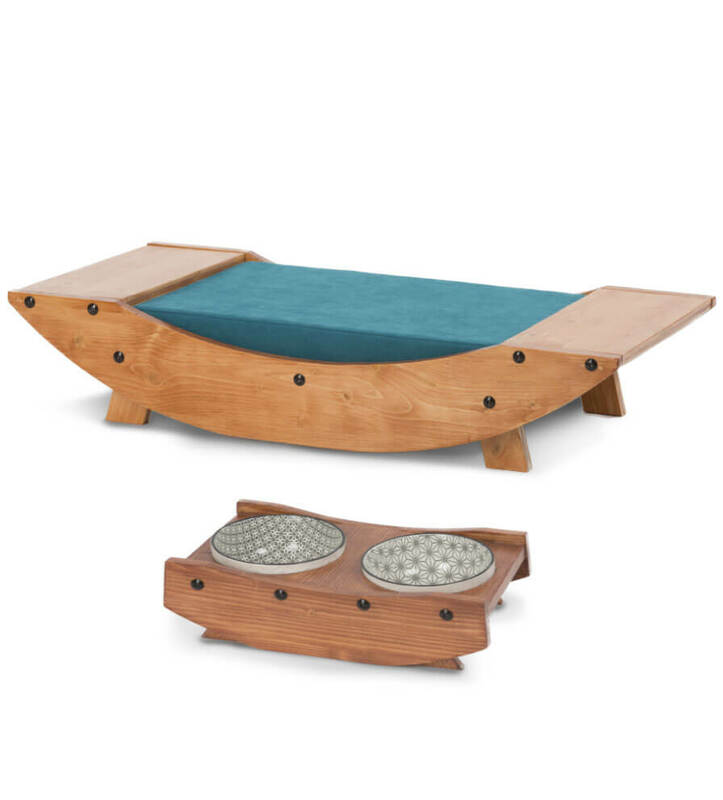 It recalls the bed shape and lodges two ceramic bowls. Here is the exclusive corner for our fluffy friend. A tree is the dream of every cat. 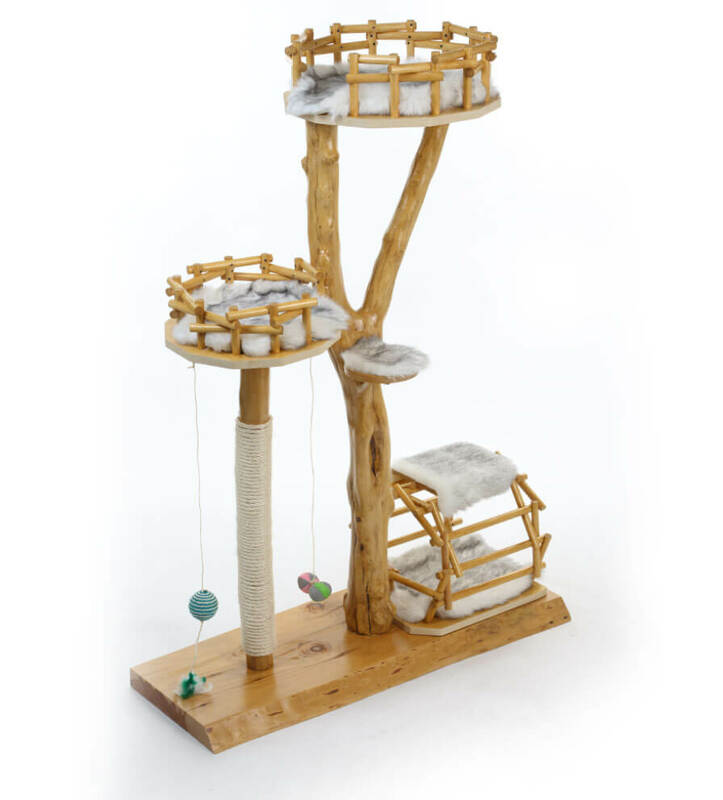 eco-fur cushions are easily detachable and washable to ensure a healthy space for the cat. Has the house cat a dog for a friend? No problem, at the base of the tree there could be a kennel for him. 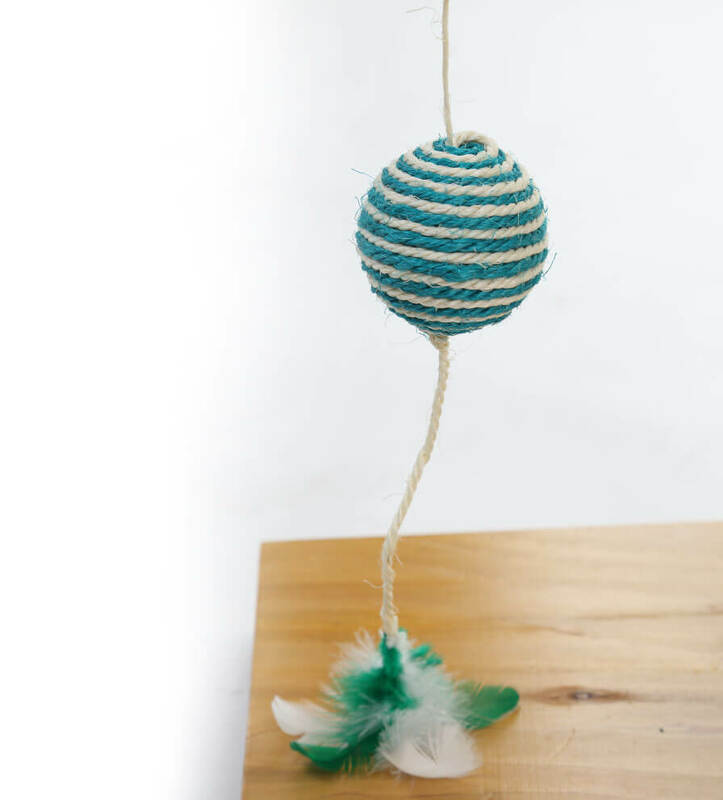 In short, ALL IN ONE for the well-being of cats and dogs.